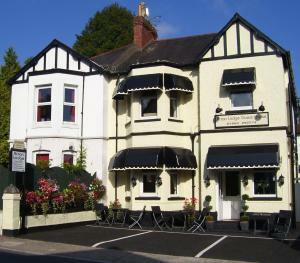 Featuring free WiFi, Arran Lodge Guest House offers accommodation in Torquay, 400 metres from Mount Stuart Hospital. Free private parking is available on site. Each room is equipped with a flat-screen TV. See all Arran Lodge Guest House reviews..